Dr. Hazem El-Droubi, MD is a Doctor primarily located in Rockingham, NC. He has 47 years of experience. His specialties include Urology. 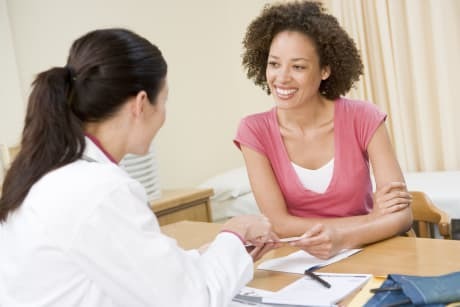 Dr. El-Droubi is affiliated with FirstHealth Richmond Memorial Hospital, Sandhills Regional Medical Center and First Health Richmond Mem. He speaks English. The overall average patient rating of Dr. Hazem El-Droubi is Good. Dr. Hazem El-Droubi has been rated by 4 patients. From those 4 patients 1 of those left a comment along with their rating. The overall rating for Dr. Hazem El-Droubi is 2.5 of 5.0 stars. Dr. El-Droubi is affiliated (can practice and admit patients) with the following hospital(s). 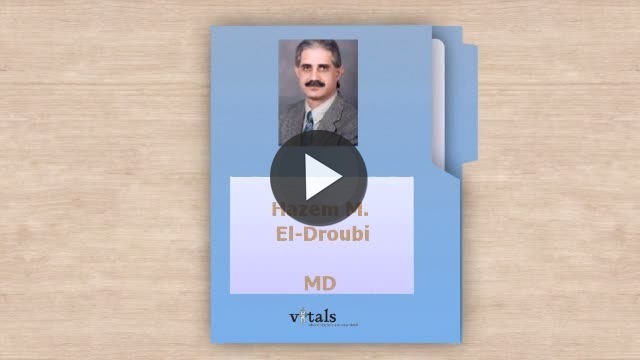 Take a minute to learn about Dr. Hazem El-Droubi, MD - Urology in Rockingham, NC, in this video.